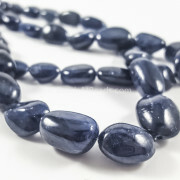 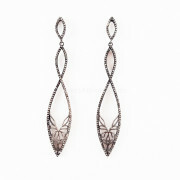 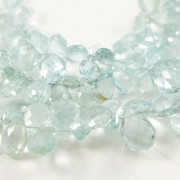 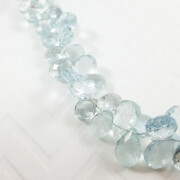 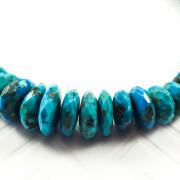 The name of the stone is derived from Latin meaning “water of the sea” owing to its light ocean blue. 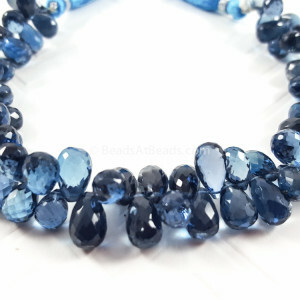 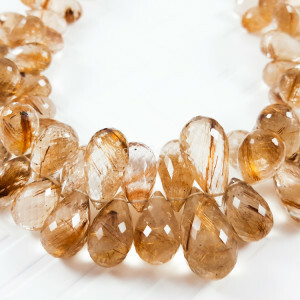 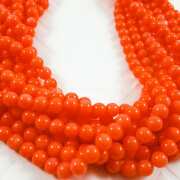 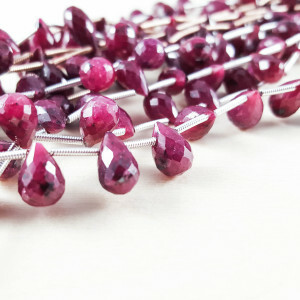 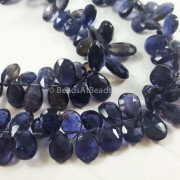 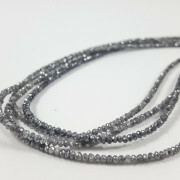 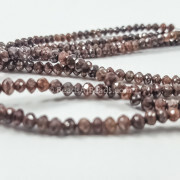 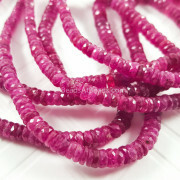 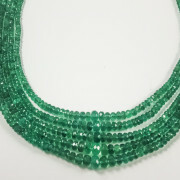 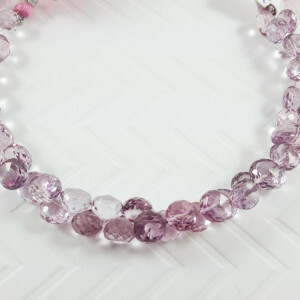 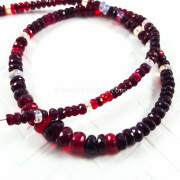 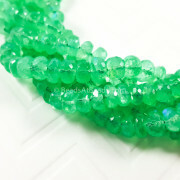 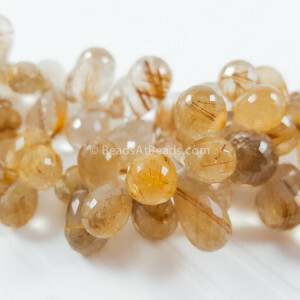 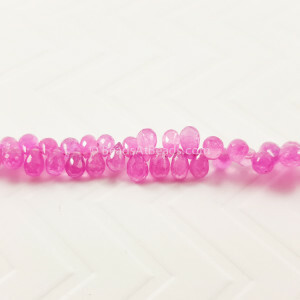 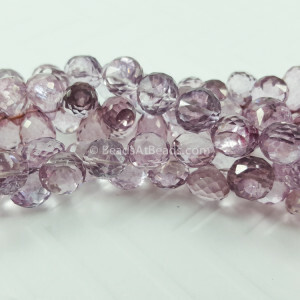 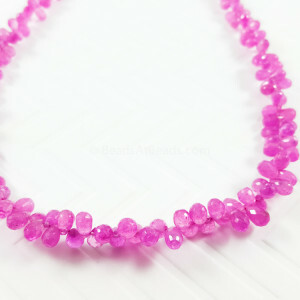 It is also a Beryl category gemstone. 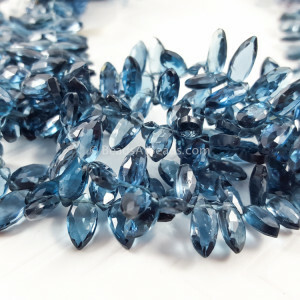 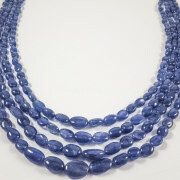 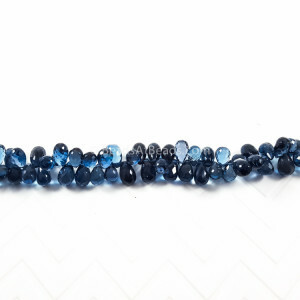 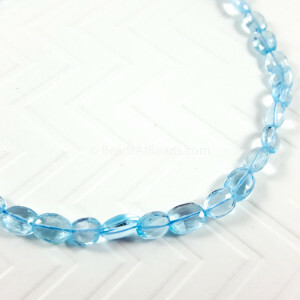 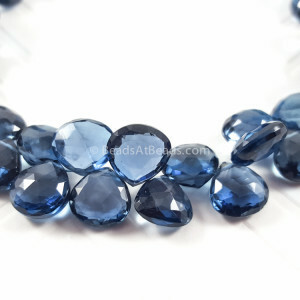 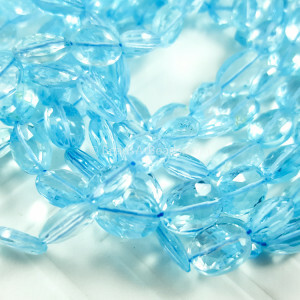 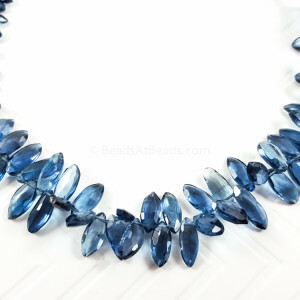 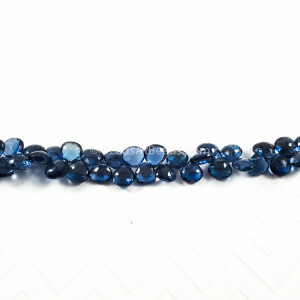 Due to its high transparency and its beautiful blue, it is one of the famous gemstones used for jewelry and carvings. 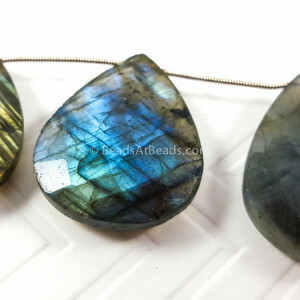 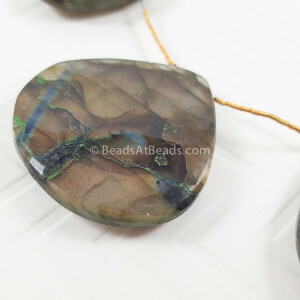 Ancestors believed that this stone is influenced by the rays of the moon and even in the present day it is used for moongazing to understand the power of the moon. 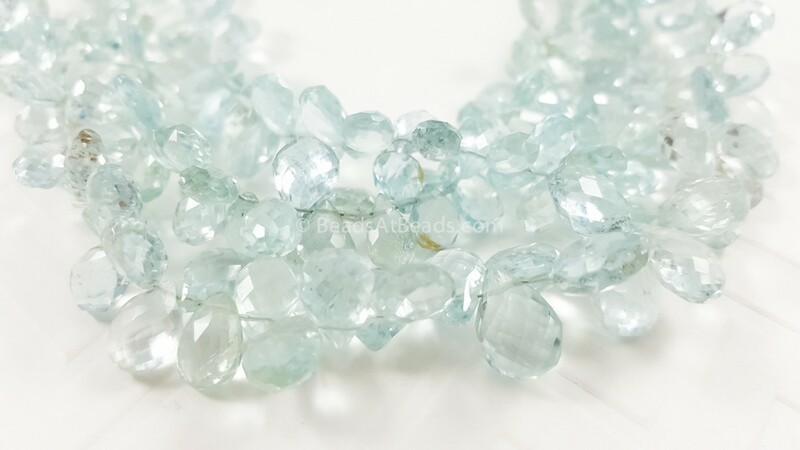 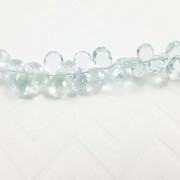 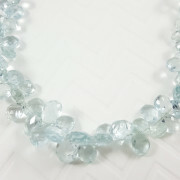 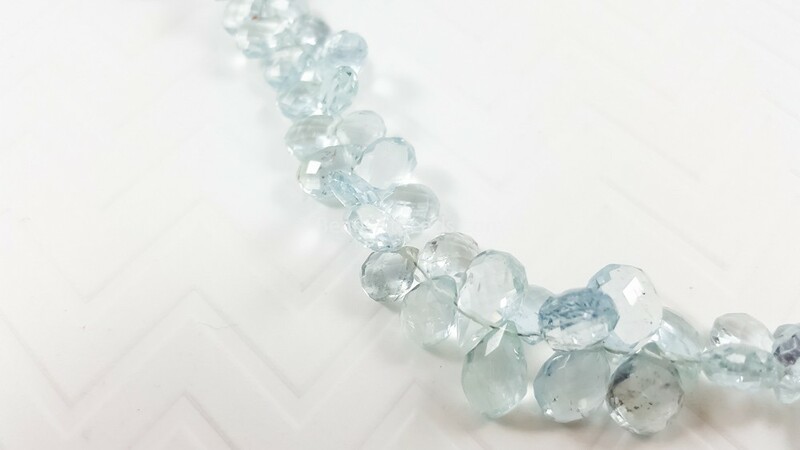 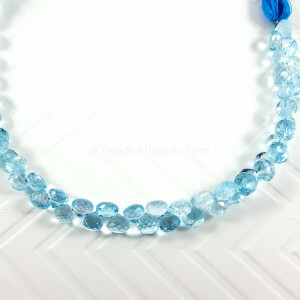 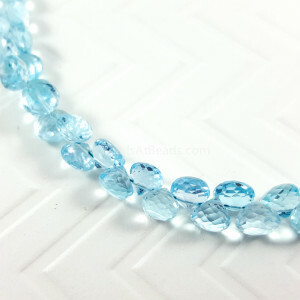 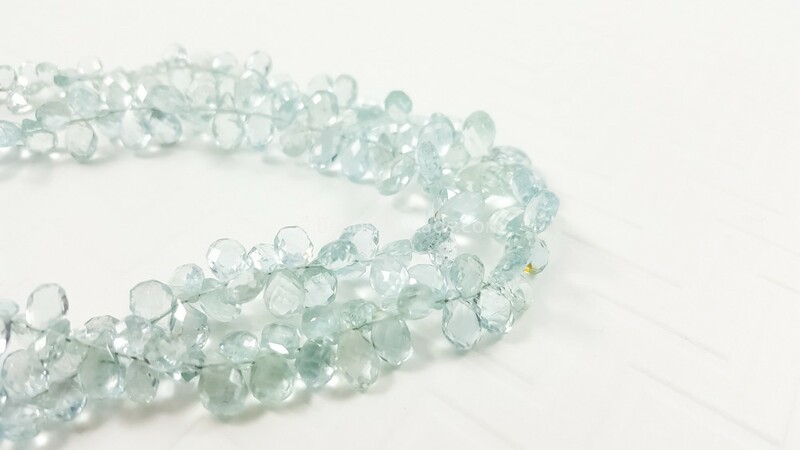 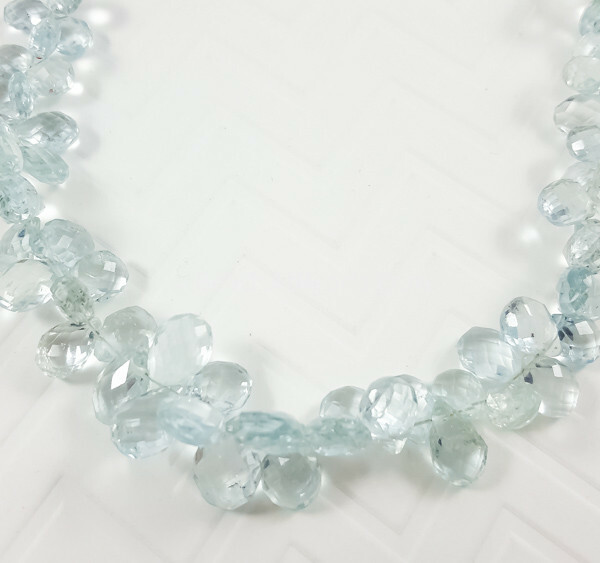 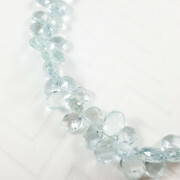 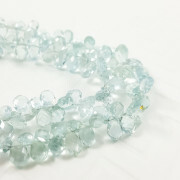 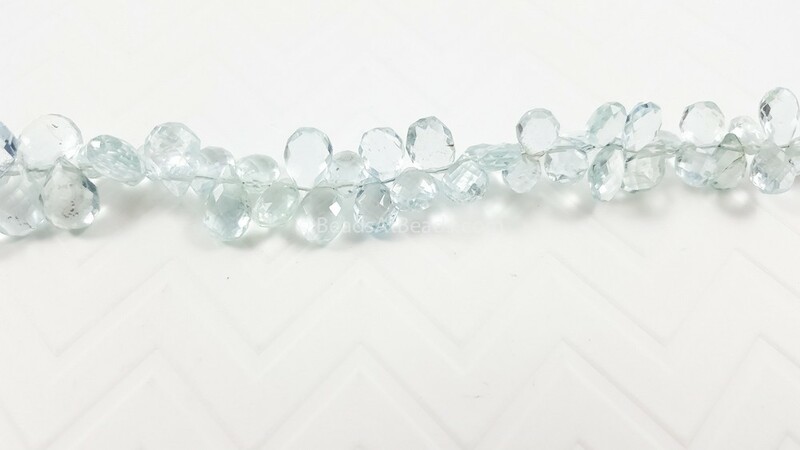 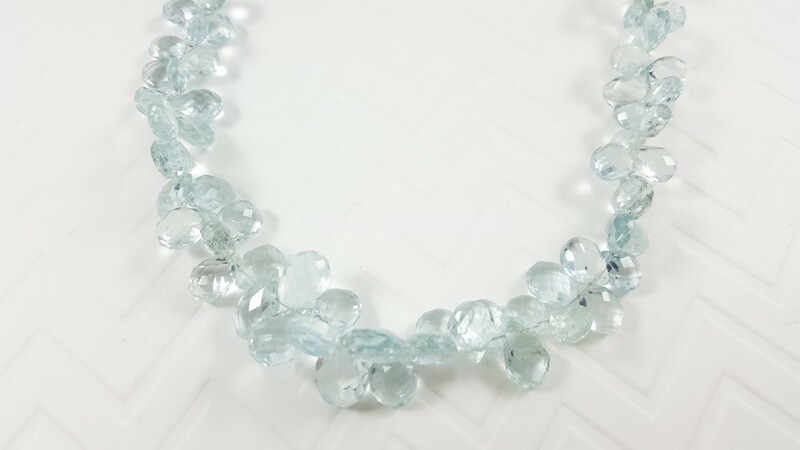 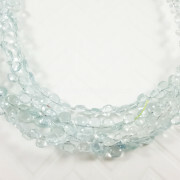 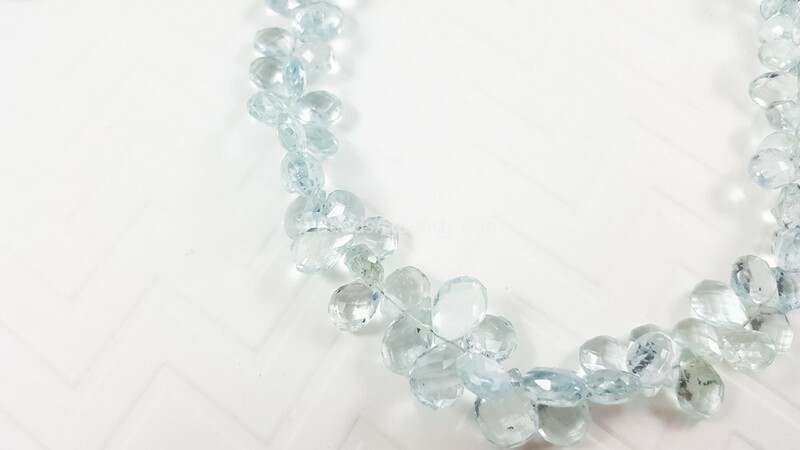 It is also known for healing and said to enhance love and harmony.Aquamarine is the birthstone for March and the gemstone of the 19th anniversary.